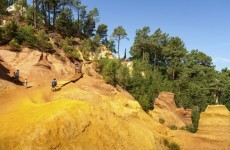 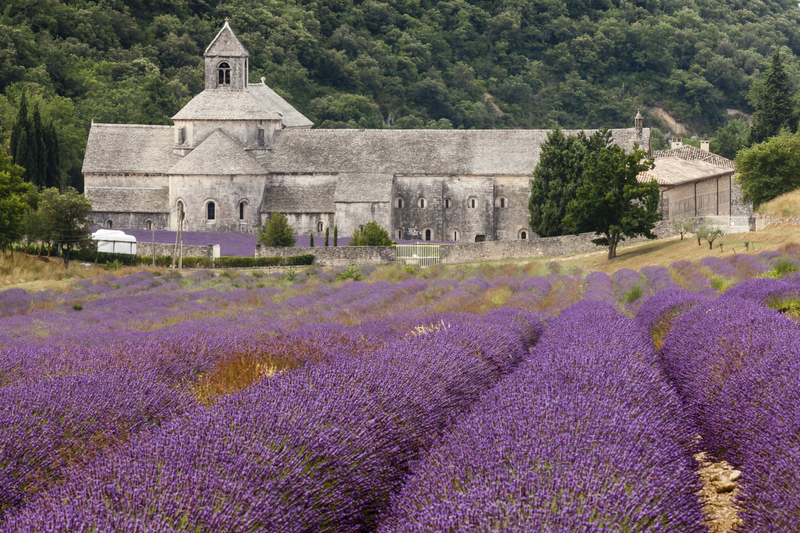 Nature, heritage, the countryside, but also sunshine and light, colors and fragrances make up the multiple facets of this incomparable region of Provence. 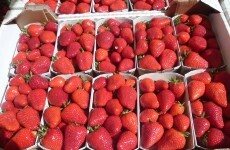 Everything here stirs your senses. 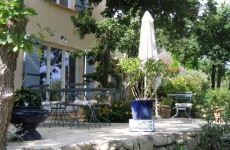 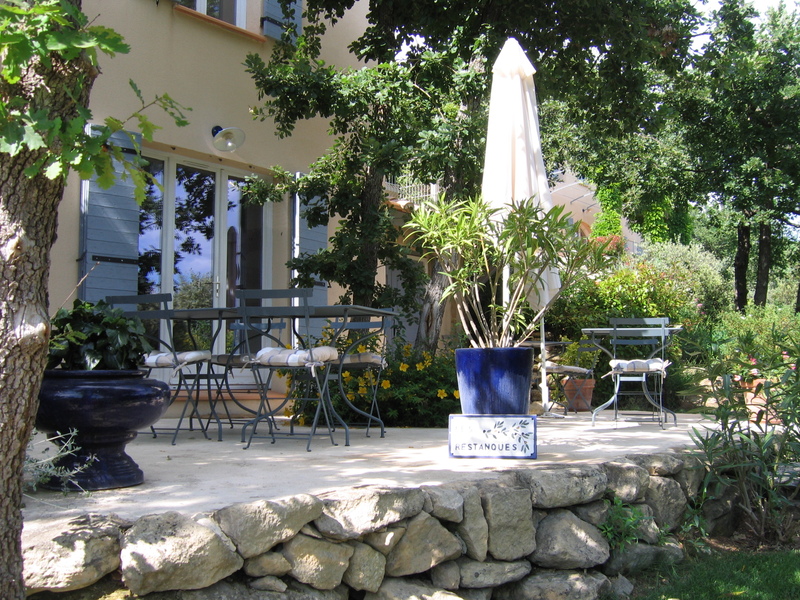 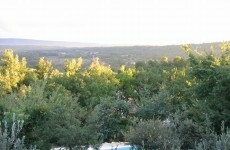 Nestled in the heart of the Luberon, half a kilometer from Goult, a typical and charming village not far from Gordes, “Les Restanques” welcomes you for a stay in the midst of its terraced garden, planted with olive trees, lavender and oaks. 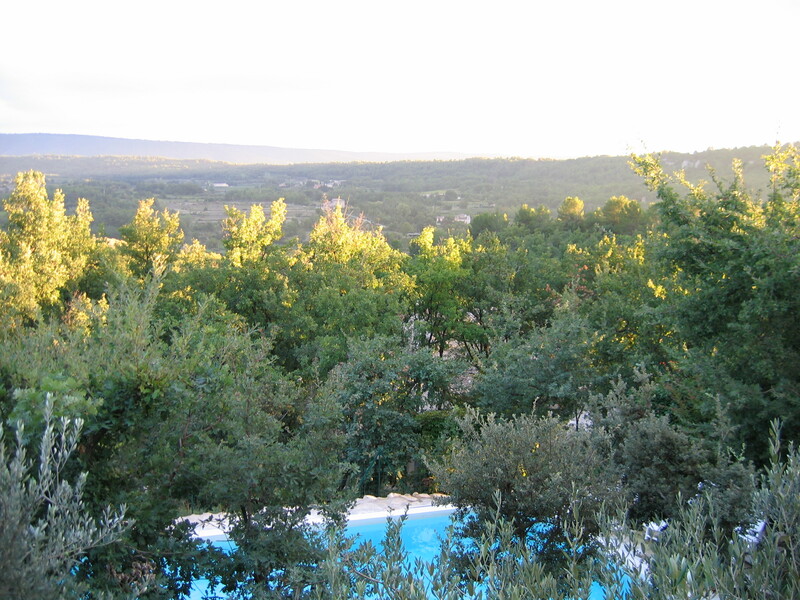 From its superb and secured spring water pool (13m x 6m) surrounded by lush vegetation, you have a splendid view over the Luberon.